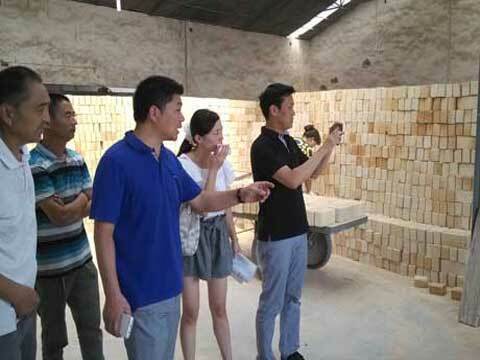 Lately, customers from Japan came to visit our factory. 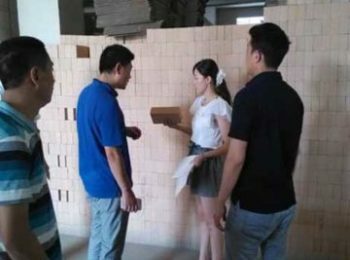 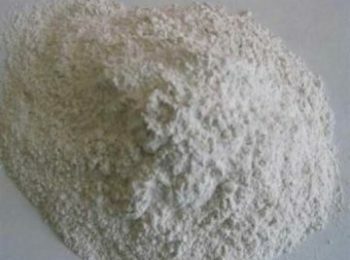 The customer had a happy talk with our manager and the sales person, the customers feel satisfied with our high quality products and efficient service, they meant to establish long-term cooperation with our company, Rongsheng Kiln Refractory Co., Ltd.
Rongsheng Refractory, with the 20-year experiment and exploration in refractory area, have built a large system to produce finely qualified products. 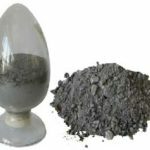 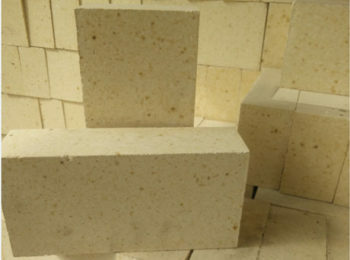 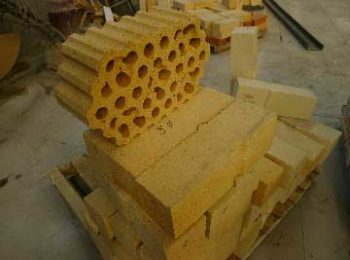 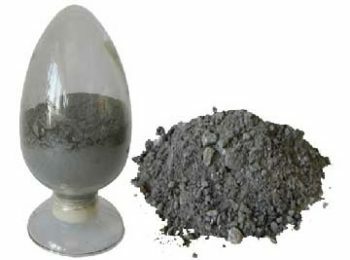 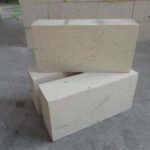 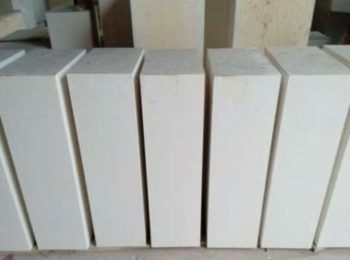 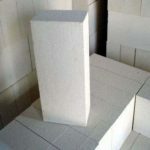 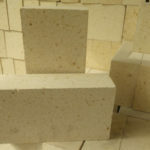 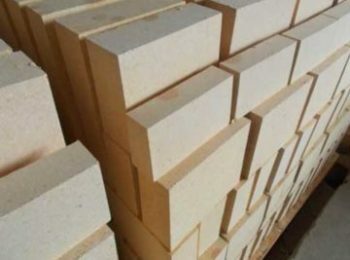 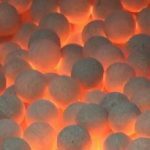 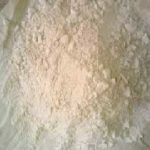 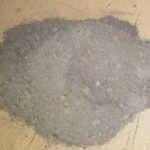 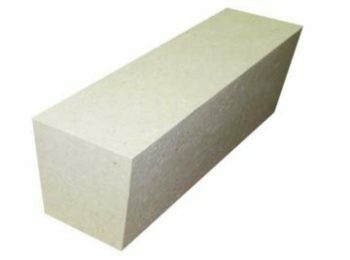 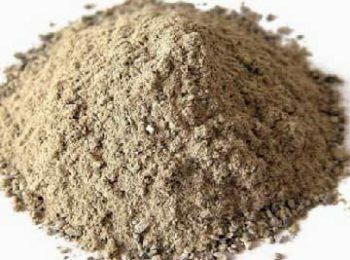 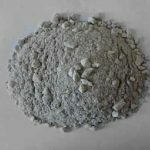 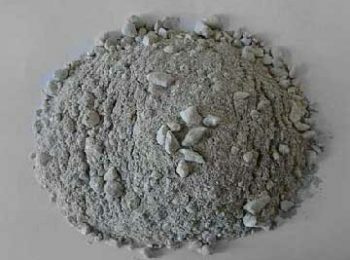 We have a complete range of refractory products including refractory bricks series, refractory castables, refractory insulations, etc. 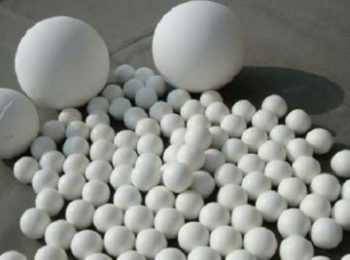 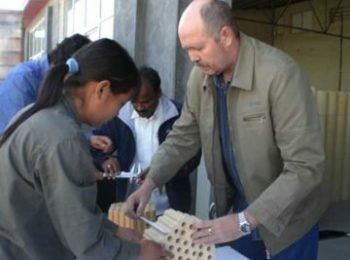 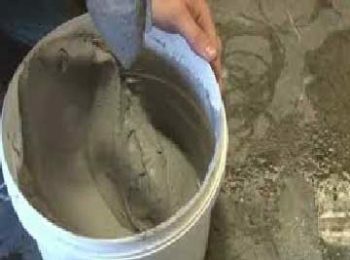 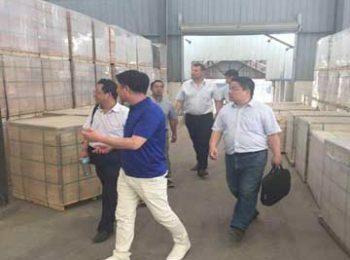 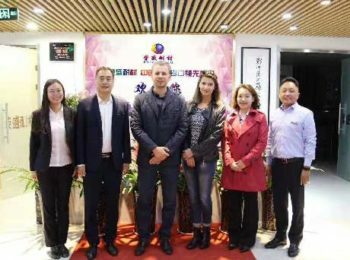 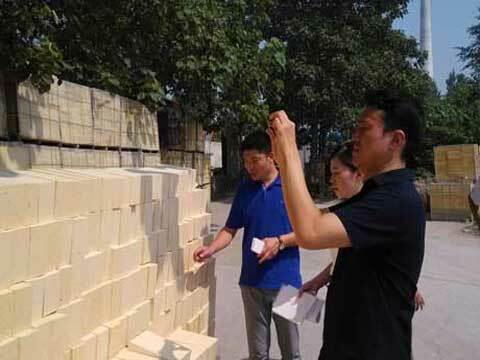 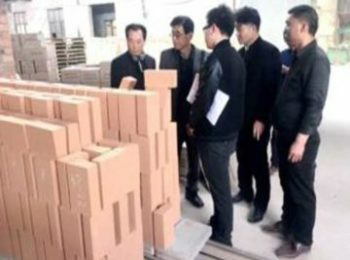 our specially customized service of refractory products training courses have met all kinds of requirements from our customers.